What If Hawkeye Isn't In Avengers: Infinity War? 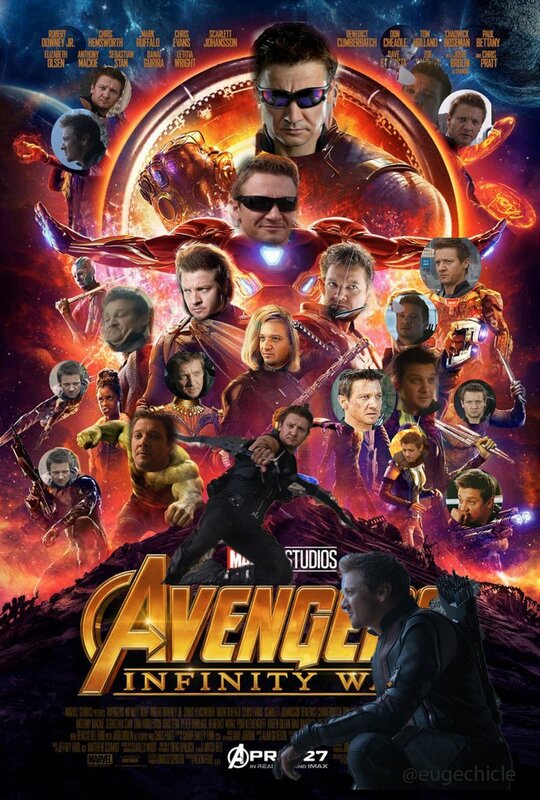 What If Hawkeye Isn’t In Avengers: Infinity War? 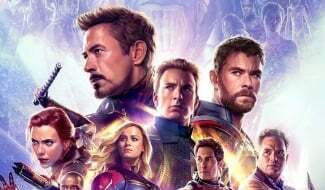 He’s been relegated to the sidelines ever since the credits rolled on Captain America: Civil War, but thanks to the back-to-back release of Avengers 3 and 4 – two films that are seemingly more different than we’ve been led to believe – Mr. Barton looks set to make up for lost time. 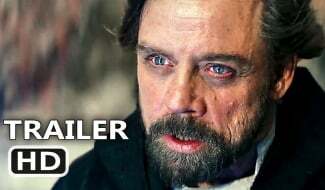 But why hasn’t he showed up in any of the trailers or promos yet? 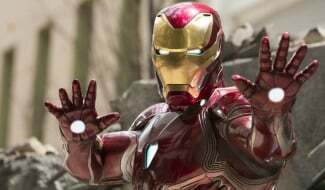 We’ve laid eyes on nearly every character in the movie so far but Renner’s fan favorite hasn’t surfaced and it’s got fans worried. 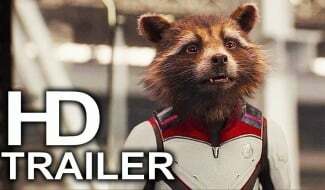 Will he only have a small role in Infinity War? Might he be killed off? 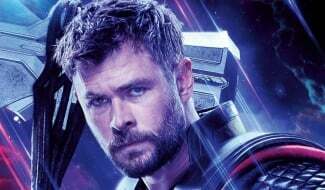 Is he not going to get to join up with his fellow heroes to fight Thanos? So many questions, so few answers. But today we’ve got one more to ask: what if Hawkeye isn’t in the movie at all? Now, before you go ahead and tell us that Jeremy Renner is featured on the cast list, you’re right, he is. 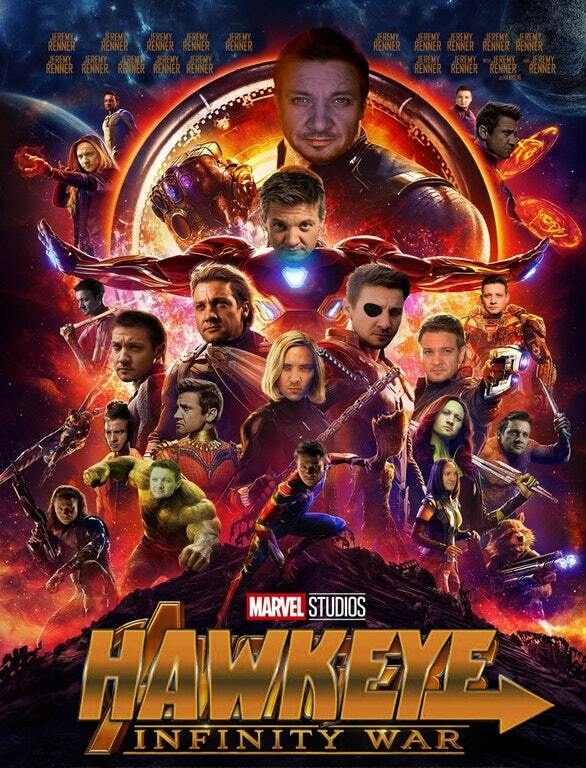 But that doesn’t necessarily mean Hawkeye’s in Avengers: Infinity War. Former IGN editor Jeremy Conrad’s put forth an interesting theory this week which suggests that while Clint Barton is indeed a character in the film, the first time we see him, he’ll already be in his Ronin guise. 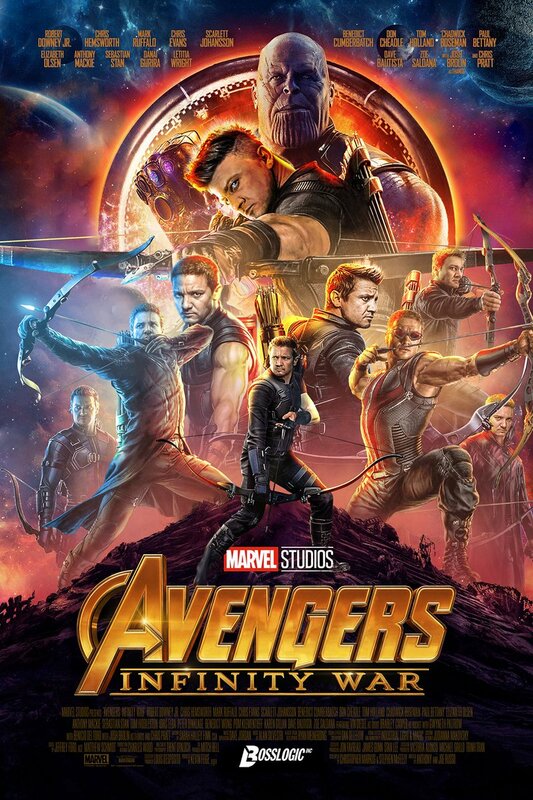 If that were the case, then of course Marvel wouldn’t be able to show us anything of Hawkeye in the marketing because that alias/persona simply isn’t in the film. If the only time we ever see Renner it’s as Ronin, then obviously the studio wouldn’t want to spoil that and it makes sense why he’s being kept hidden. Furthermore, as fans will know, Ronin wears a mask in the comics, unlike Hawkeye. 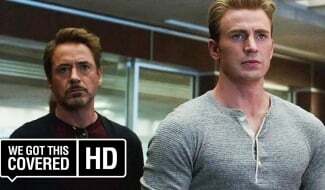 So, what Marvel may be planning to do is perhaps introduce him into the film as a surprise, maybe having him come in out of nowhere to help the Avengers in a fight before taking off his mask to reveal Barton underneath. General moviegoers would certainly be shocked and it’d be a cool way to bring the character into the picture, don’t you think? Chalk this all up as speculation for now, as it’s simply just a theory – and one of many, at that – but it is interesting and not too far-fetched. And even if it doesn’t turn out to be entirely accurate, you can rest assured that Avengers: Infinity War will definitely make room for Clint Barton. The only question is: will he be in his Hawkeye guise when we see him, or will he have already transitioned to Ronin?